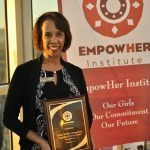 EmpowHer Institute CEO, Betty LaMarr was featured on KCAL-TV to discuss our organization’s mission and two events that are in support of that mission. 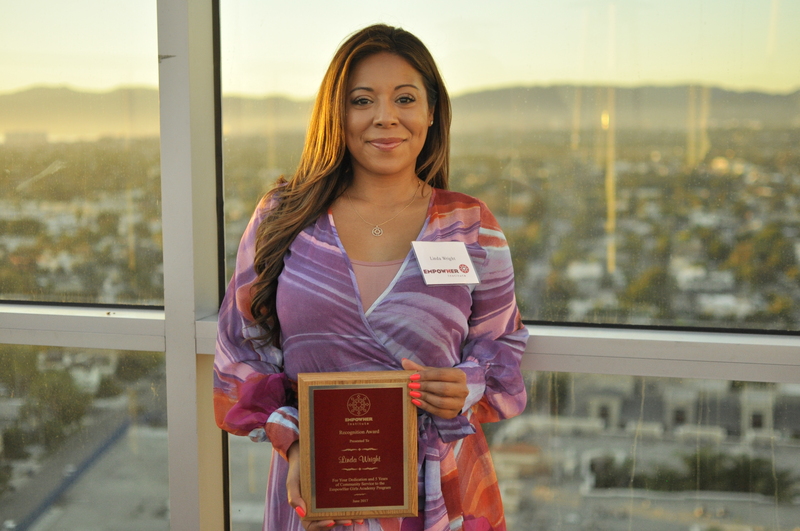 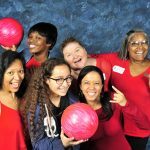 She talks about our inaugural teen conference, Mentor to Inspire and our gala, Girls to Greatness Pathmaker Awards. 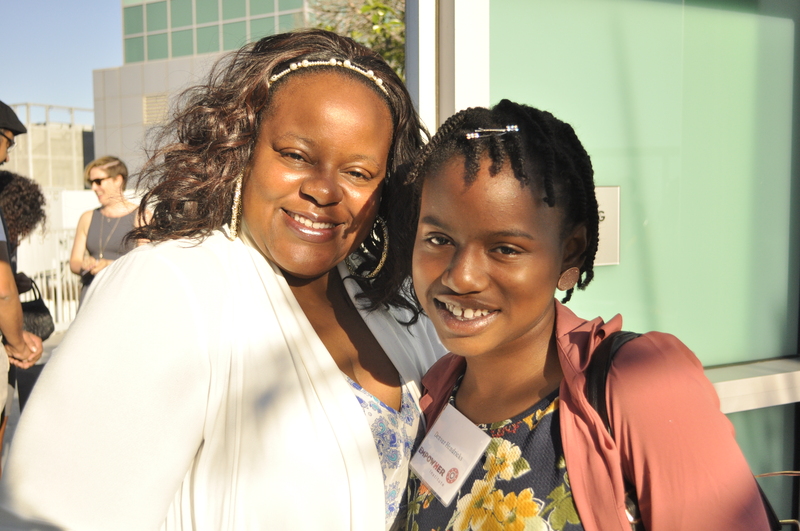 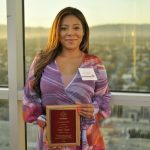 EmpowHer Institute brought together all of the participants in its EmpowHer Academy from four schools in the Los Angeles areas of Inglewood, Gardena, Watts, Pico-Union to the Skirball Cultural Center for a full day of mentoring, speakers, hands on STEM experiences and panel discussions. 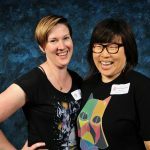 There were nearly 300 students and 50 professional women from different careers and disciplines. 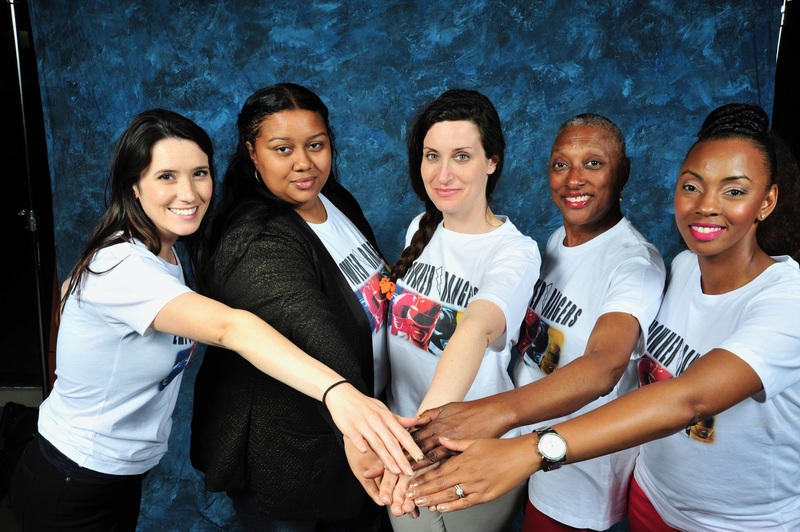 The women were recruited from organizations that provide funding for the programs in the schools. 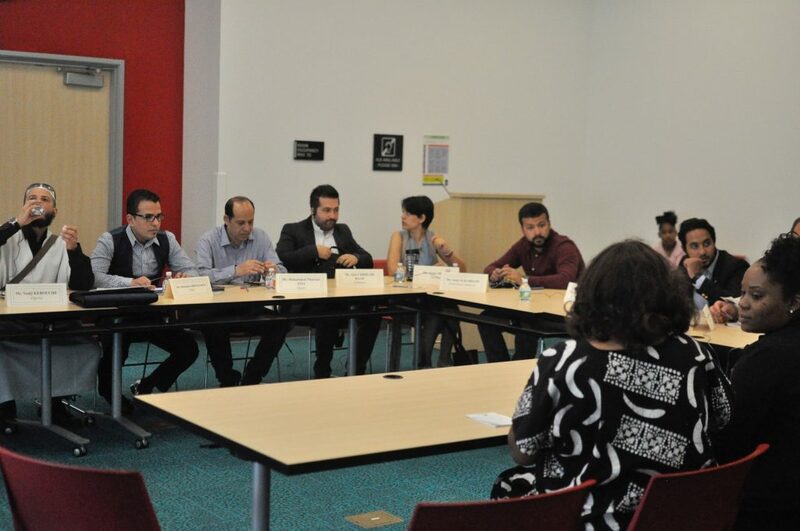 This past Tuesday, EmpowHer Institute was asked by U.S. State Department to host an international delegation from the Near East North Africa region conducting research on programs “Countering Extremist Messaging and Protecting Youth.” Hosted at the Lennox Library, EmpowHer was joined by local political leaders in education, Honorable Carliss Richardson McGhee of Inglewood School Board, Ms. Shannon Thomas Allen of Lennox School Board and community activist, James Nash. 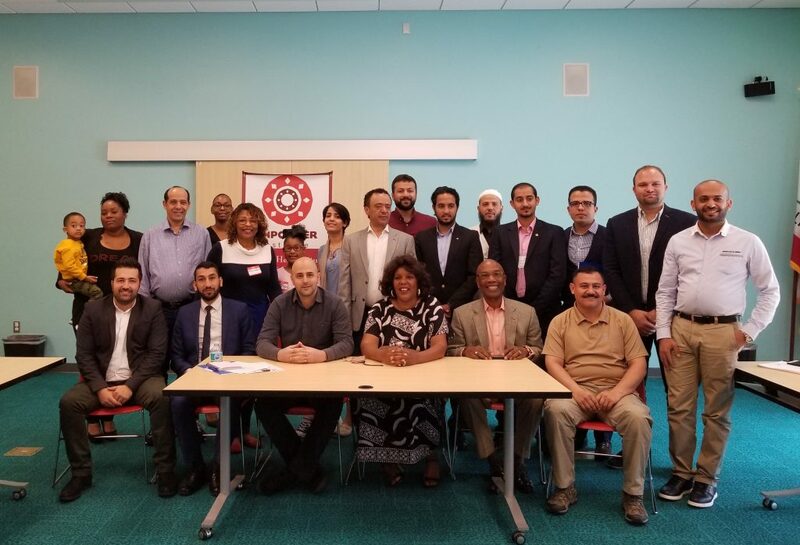 Members of the international delegation were from Algeria, Egypt, Iraq, Jordan, Lebanon, Palestinian Territories, Tunisia, United Arab Emirates and Yemen. 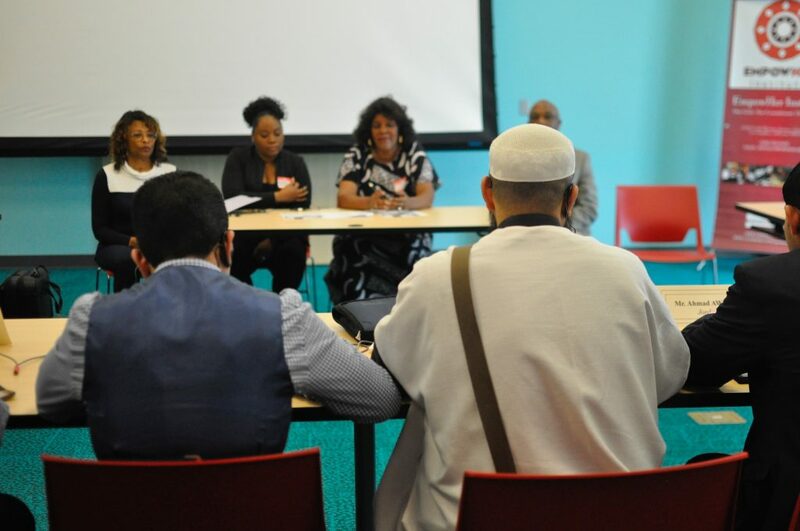 There were 20 participants, including visitors and liaisons. 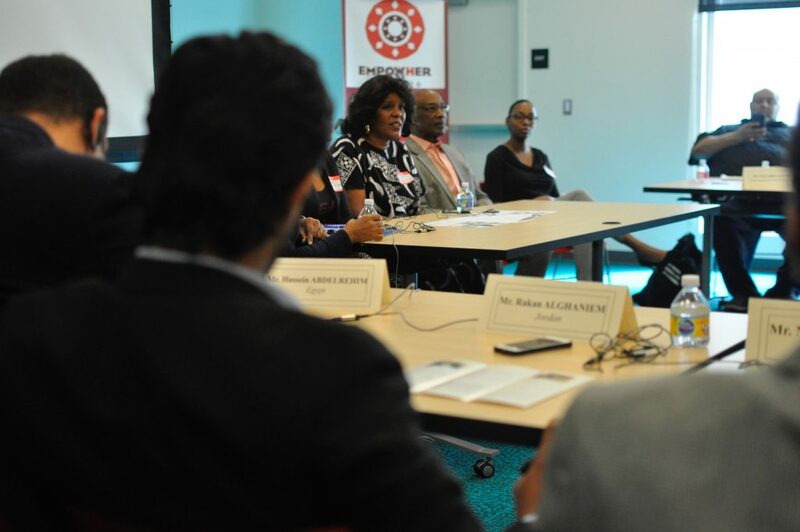 The group discussed a variety of important topics such as advocacy for girls, international programs, systemic injustice, and taking action. 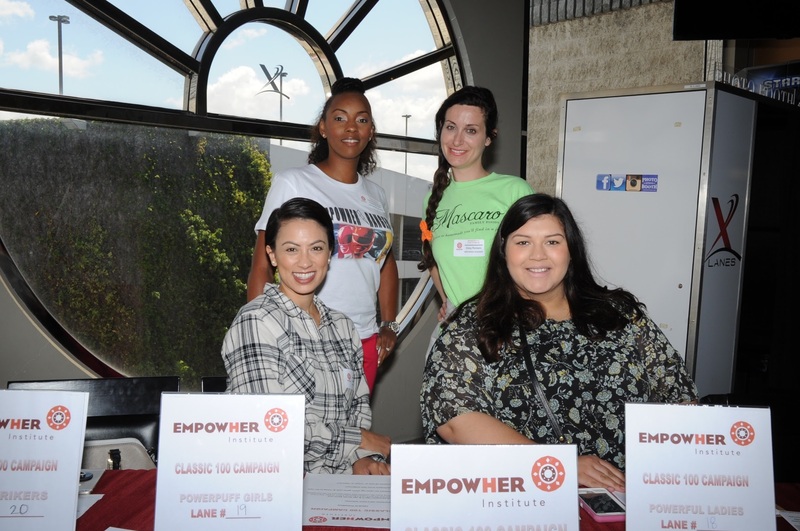 We loved sharing with them the work that EmpowHer has done and it was an honor to hear from the delegates as well. 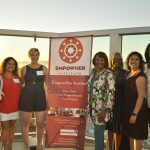 Thank you to the delegates for allowing EmpowHer to host the event! 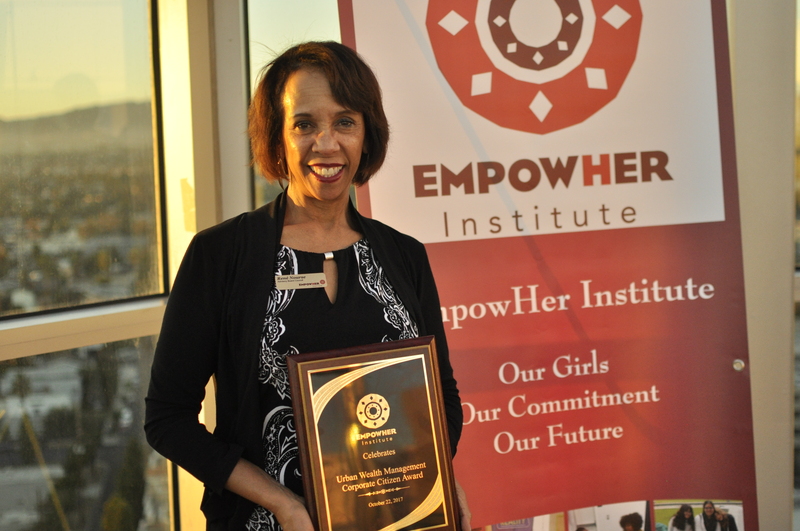 We love ensuring amazing and eyeopening experiences for our EmpowHer Academy Girls. 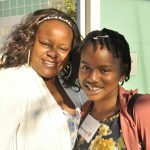 This December has been a series of “firsts” for many of our girls. 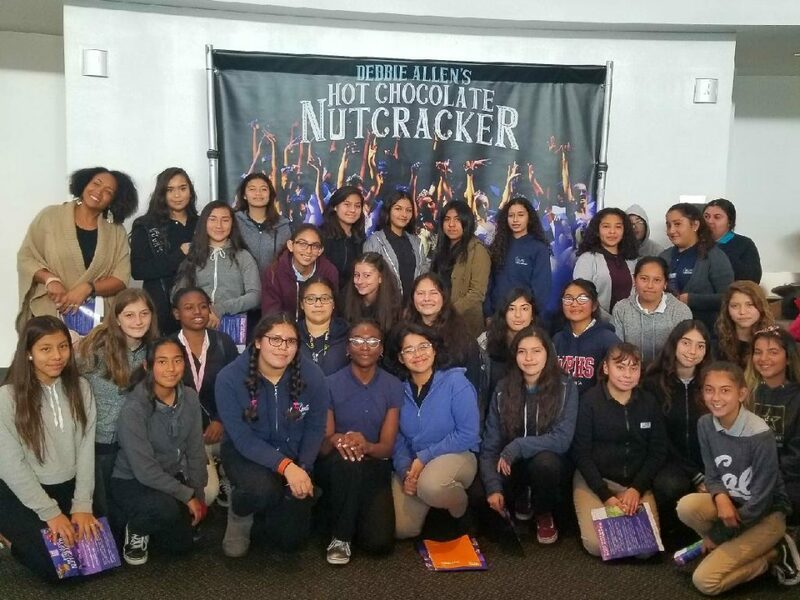 Thanks to the financial support of our donors we were able to send more than 100 of our 8th and 9th grade girls to a performance of Hot Chocolate Nutcracker, directed and produced by Debbie Allen. 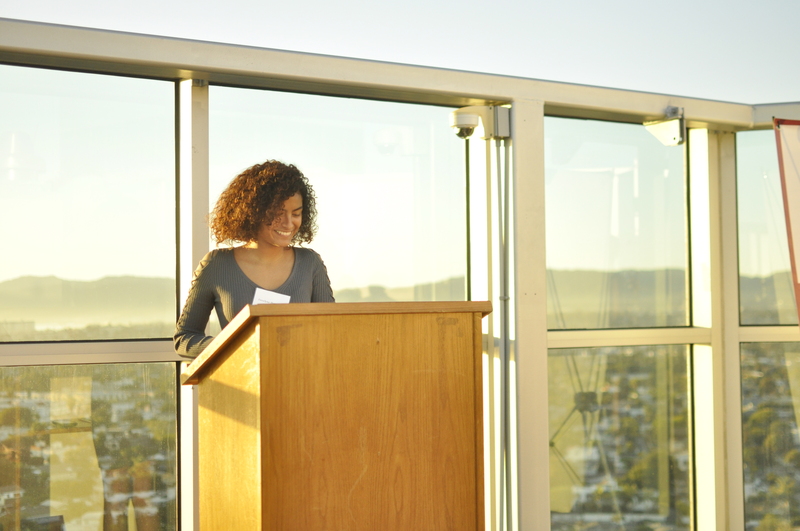 This was the first time seeing a live performance for more than 90% of our girls. 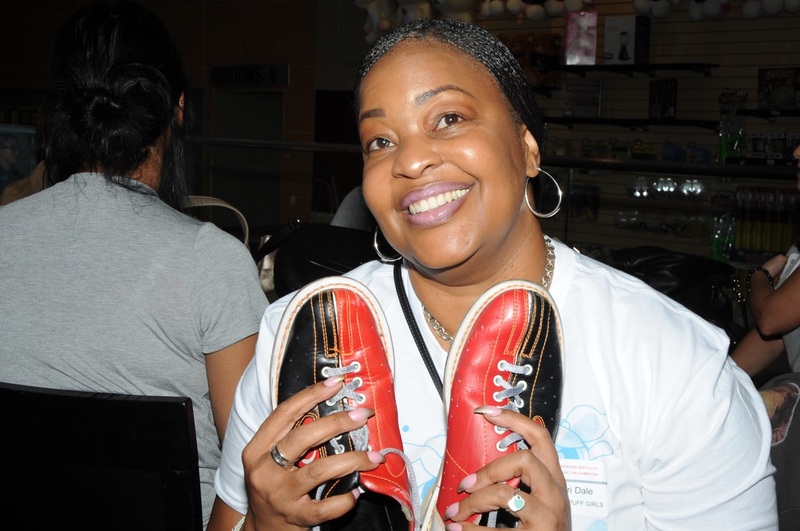 Many left inspired to want to express themselves through art. 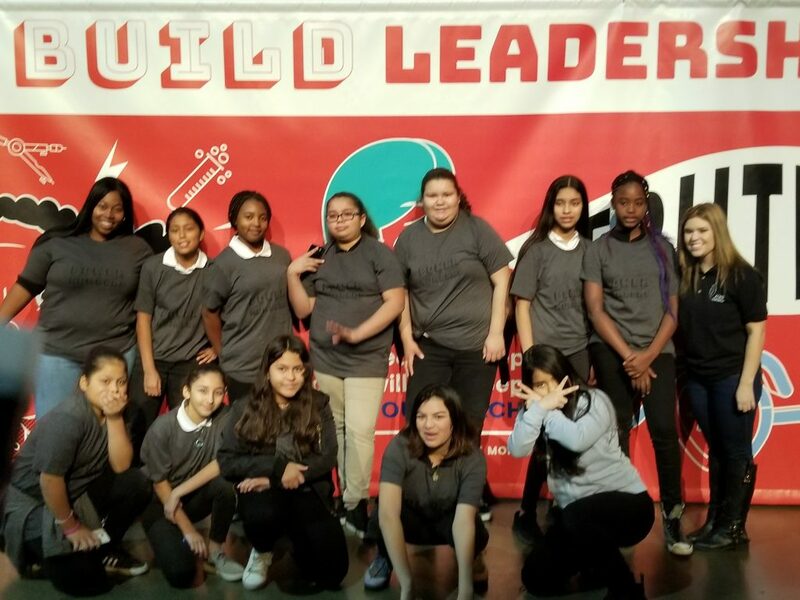 Partnering with Girls Build LA we sent 140 seventh grade girls from our partner middle schools, UCLA Experimental School, Environmental Charter, Inglewood and Environmental Charter, Gardena to participate in the Leadership Summit which featured amazing women like Hillary Clinton, Senator, Kamala Harris, Bozama St. John, Chief Marketing Officer of Uber and so many other role models. 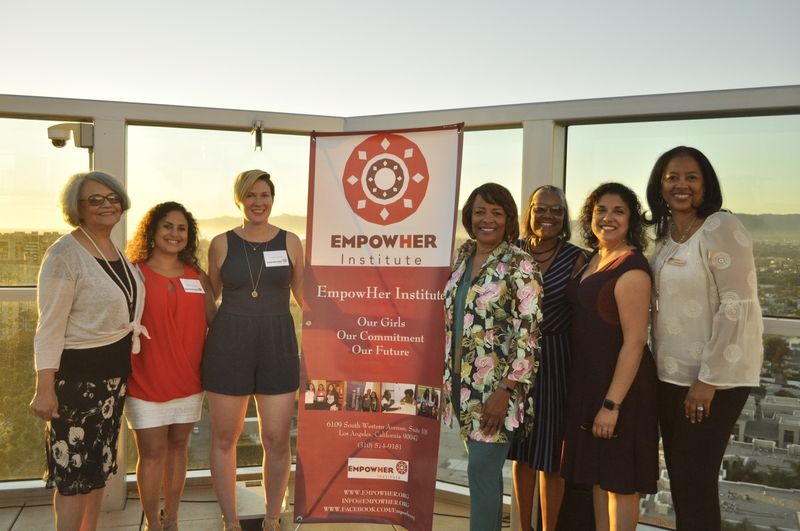 This past weekend we had the privilege of hosting the EmpowHer Salon at Sunset. 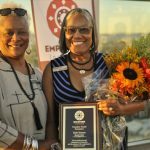 Not only did our CEO Betty LaMarr get the opportunity to report on the state of EmpowHer, but we also got to celebrate our volunteers who have been such an essential part of our service to teen girls. 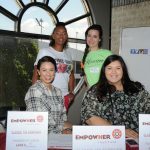 Some of our girls from the EmpowHer Girls Academy as well as the EmpowHer Leaders Academy (ELA) got to speak about the impact that EmpowHer has made in their lives. 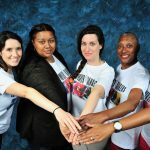 Our theme was “Strengthening the Bridge to Opportunity,” which is exactly what our volunteers, mentors, teachers, and board members are doing by being a part of EmpowHer Institute. 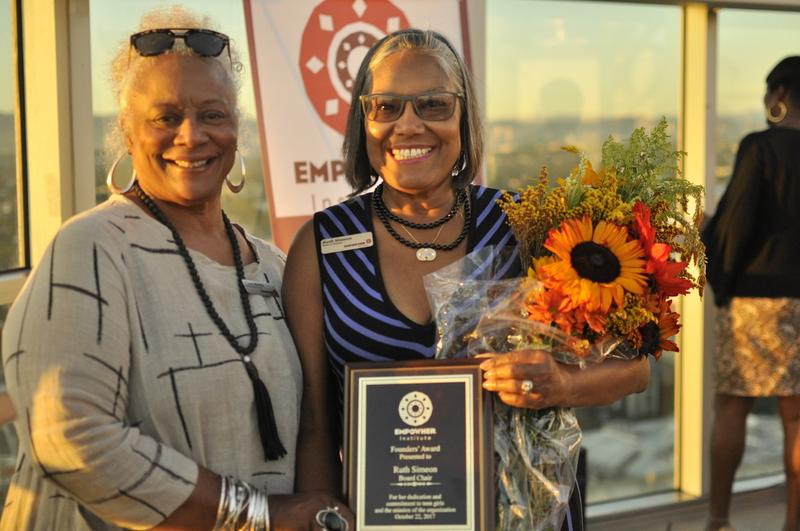 We recognized multiple individuals including Ruth Simeon, Board Chair, René Nourse, Advisory Board Member, and Linda Wright, ELA Mentor. 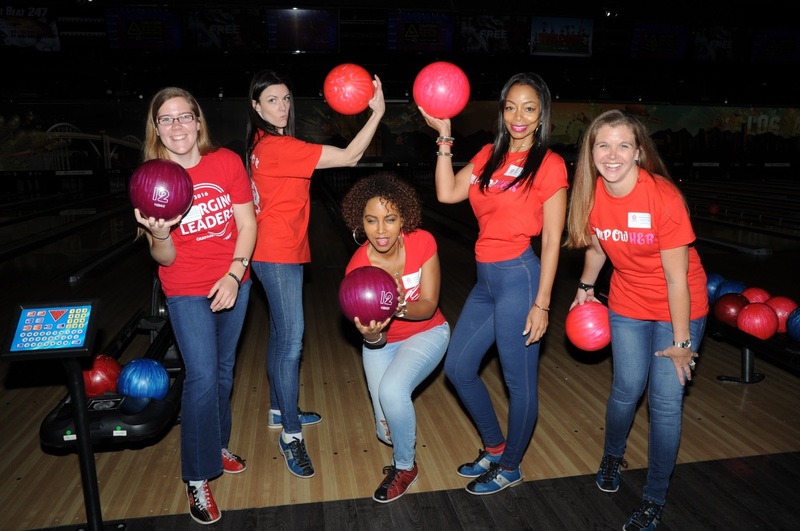 We’re so thankful to have such amazing women in the EmpowHer family – their hard work does not go unnoticed! 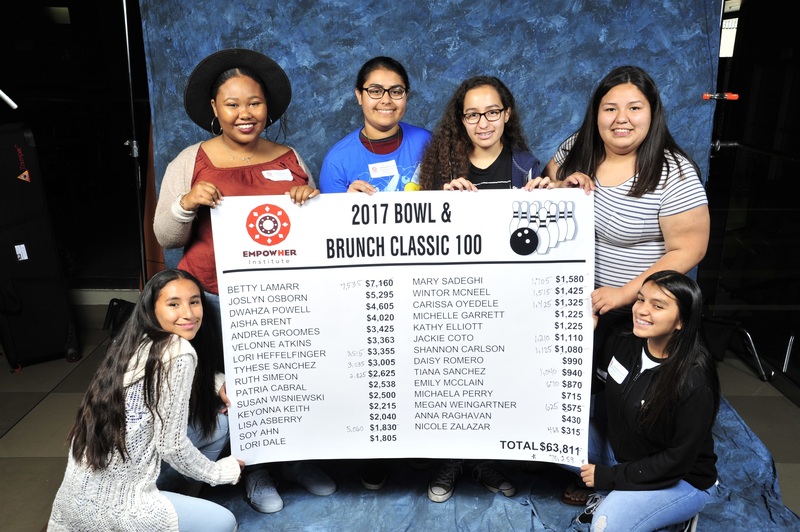 It is because of these volunteers as well as our donors that we are able to make the impact we are making in our schools. 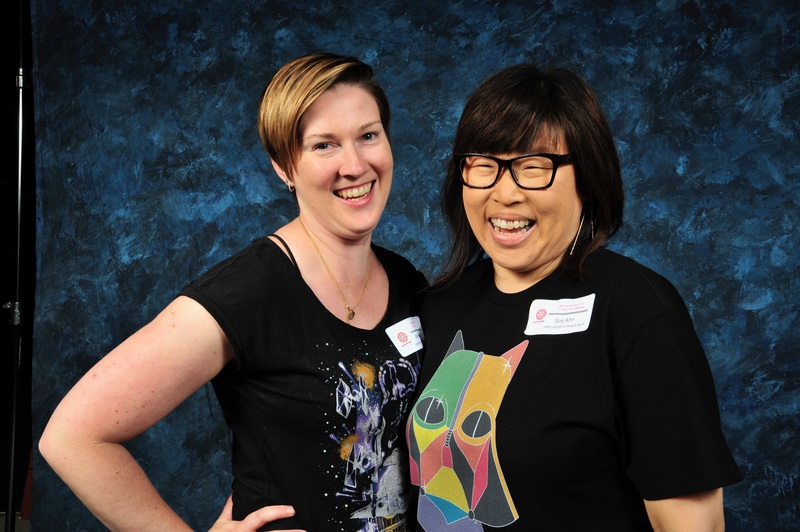 A special thank you to Co-Chairs, Mary Sadeghi and Joslyn Osborn! 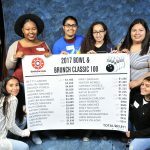 We also want to thank our Corporate Sponsor, VACO-LA. 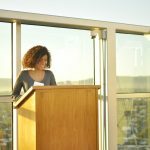 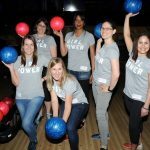 This year EmpowHer Institute undertook a unique way to raise funds through a peer-to-peer approach instead of our regular Gala Dinner event. 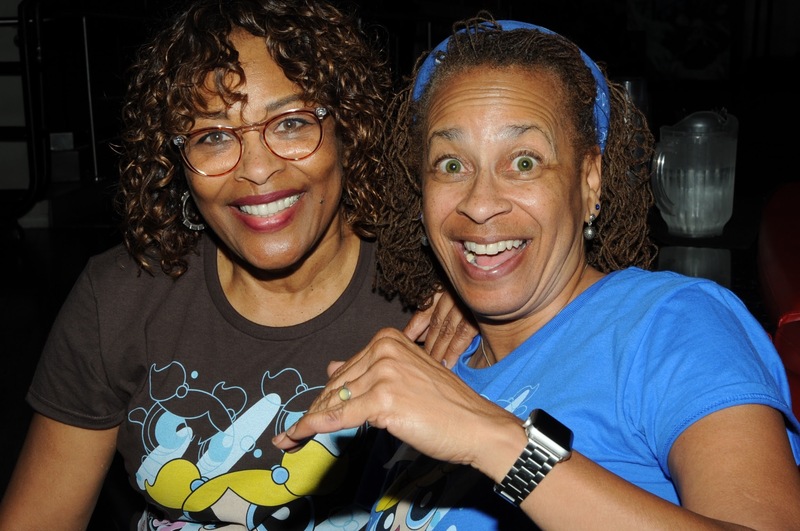 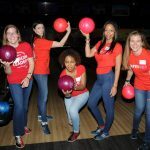 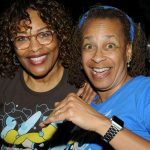 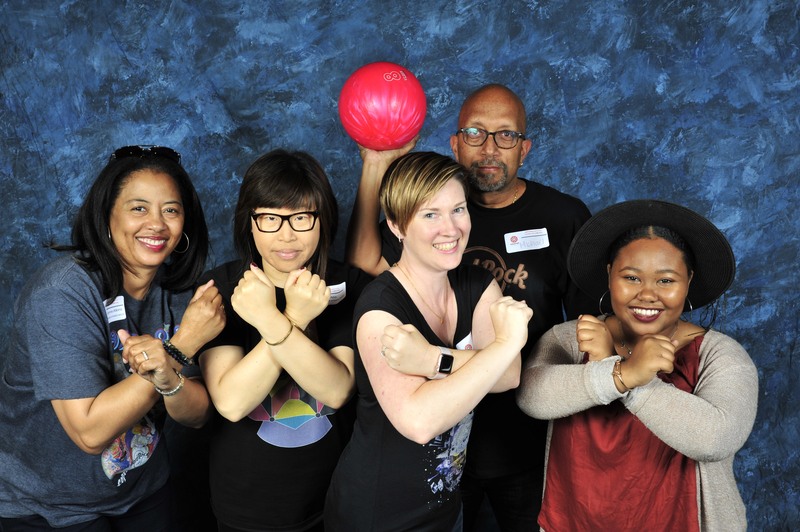 On April 8 the EmpowHer Classic 100 Bowling Marathon, fundraiser came to a finale at X-Lanes in Downtown Los Angeles with more than 30 participants. 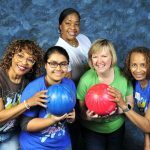 Prior to showing up to bowl the teams with 5 members put their fundraising strategies together to raise as much money as possible for the support of the girls only programs that are delivered to middle school teen girls in Title I partner schools. 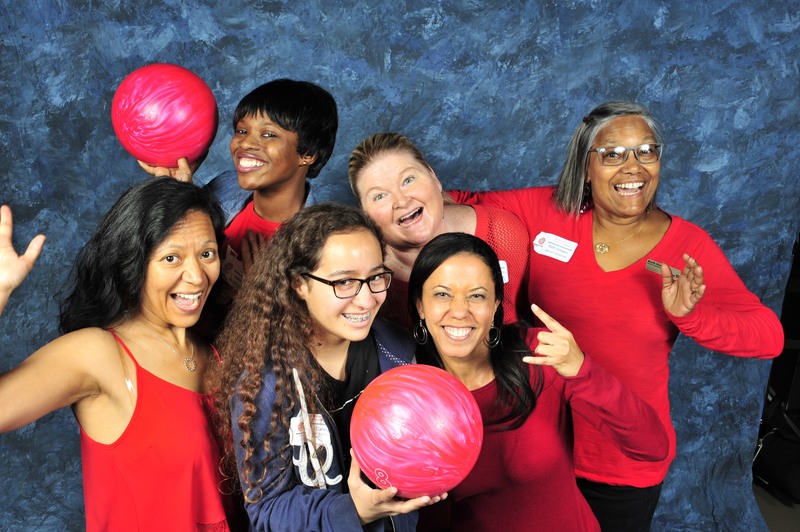 They all realized that helping others is one of the most important things in life. 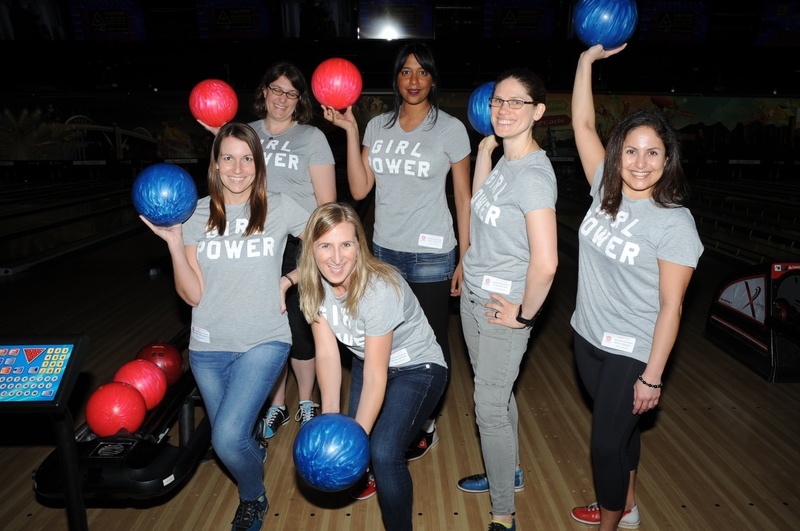 Each team was committed to shove, push, hurl and toss bowling balls until they played 100 frames for the cause. 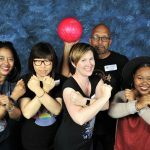 Teams dressed in their fun outfits and had team names such as Power Puff Girls, EmpowHer Rangers, The Red Hot Mentors, EmpowHer Strikes Back, Powerful Ladies and The Strikers! 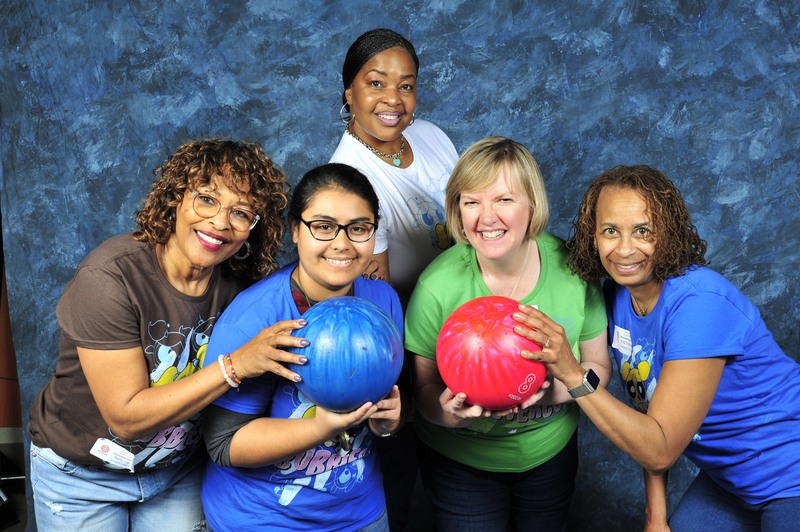 These teams were able to generate more than $72,500 and over 650 new individual donors! 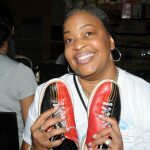 Thanks to every participant for his or her commitment, dedication with just a little competitiveness!